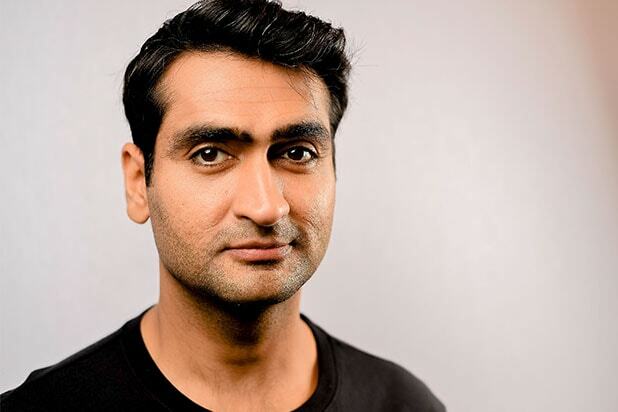 Actor Kumail Nanjiani is set to receive the CinemaCon Comedy Star of the Year Award at this year’s convention of the National Association of Theatre Owners (NATO) in Las Vegas. Nanjiani will next star in Amazon Studios’ and Lionsgate’s romantic comedy “The Big Sick,” which opens June 23. Directed by Michael Showalter and produced by Judd Apatow and Barry Mendel, the film also stars Holly Hunter, Zoe Kazan and Ray Romano. It premiered to strong reviews at the Sundance Film Festival. Nanjiani is writer, executive producer and co-host of Comedy Central’s “The Meltdown with Jonah and Kumail,” along with Jonah Ray. He has also had roles on “Portlandia,” “Franklin & Bash,” “Burning Love,” The Return of “The X-Files,” “Community,” and “Inside Amy Schumer. CinemaCon will be held March 27 to March 30 at Caesars Palace.